These affordable, high-quality pressure sensitive stickers are a great way to show your customers and clients that you really care about their safety. 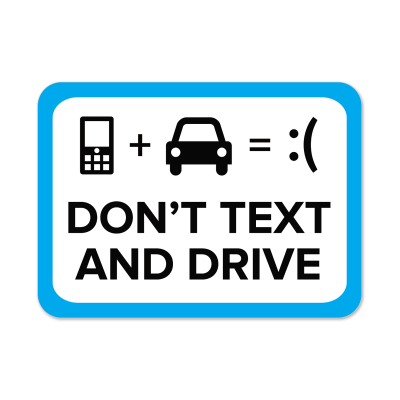 Promote a positive image for your brand and become a part of the “Stop Distracted Driving” force. 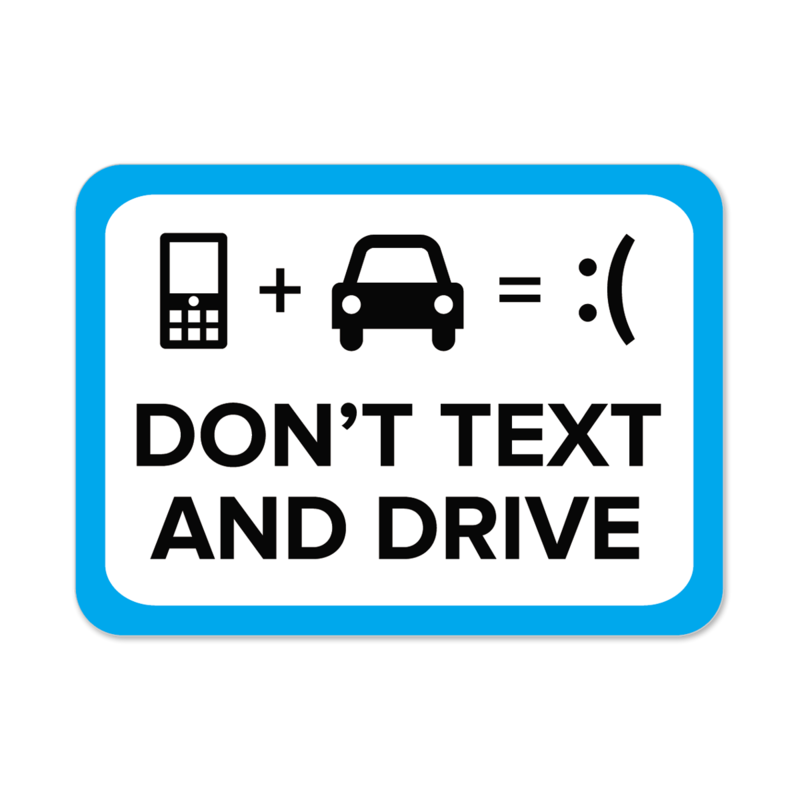 “Don’t Text And Drive” stickers could be the very first step in the right direction.